What's new at Mill City Press this week? 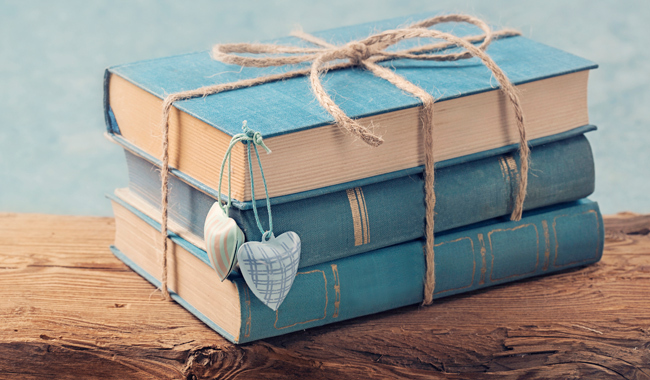 We've got seven books making their grand entrances into the world today. Bob Moss builds his book around the words of the great filmmakers. 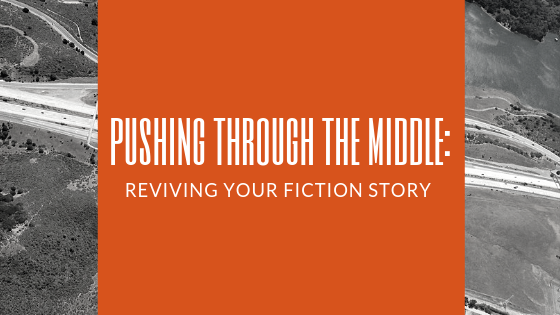 Through them, he introduces readers to the elements of film, filmmakers’ techniques, and how to find the meanings portrayed. This dynamic guide also provides an understanding of how various people involved in making a film think about their craft. From these glimpses, the viewer gains better insight into recognizing the themes communicated through the images and sounds of a film. The proven result is greater film enjoyment. Bob Moss is a graduate of Northwestern University (Ph.B., 1966) and I.I.T. Chicago Kent College of Law (J.D., 1973). Following a career as a social worker, lawyer, and state district judge, Bob retired and began studying about film—his passion. Bob is a member of the Osher Lifelong Learning Institute (OLLI) at Northwestern University in Chicago. Over the past several years, he has coordinated several film-study groups at OLLI on topics such as The Art of Watching Films, Scene by Scene, which features directors and actors discussing their famous scenes, and The Story of Film. In addition, Bob leads a number of biweekly movie-discussion groups in which the members analyze current feature films and conducts monthly post-screening discussions at his favorite “art” movie theatre in Chicago. 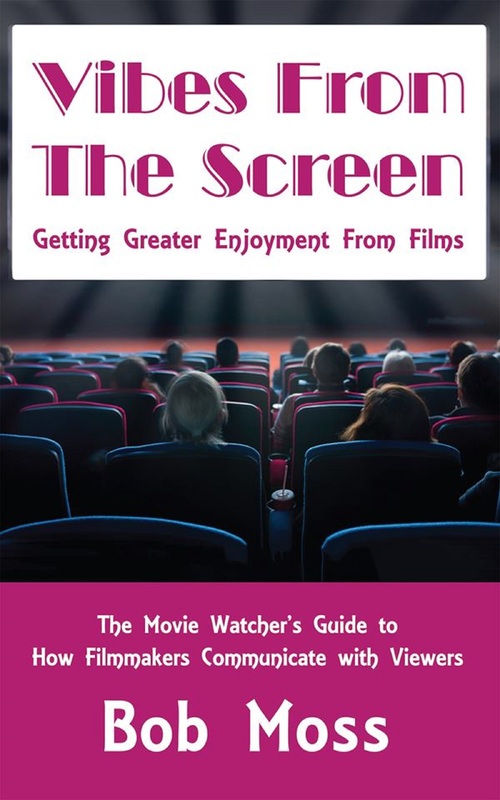 This book came about due to the positive response Bob received from the discussion group members who learned how to use the film-analysis technique to which he had guided them. Learn more at Vibes from the Screen, get your copy directly from the author here, or get it on Amazon. Do you hear love when your partner speaks to you? Does your partner say what you long to hear? 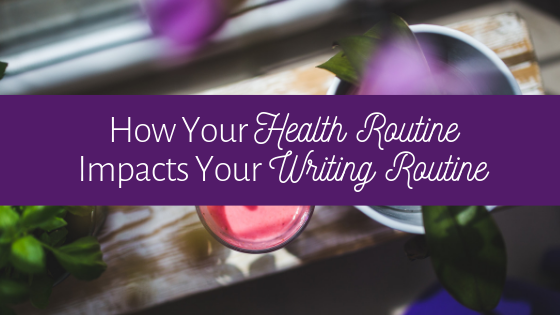 When was the last time chills ran down your spine from one physical touch from your spouse? You've been together for a while now. Does your partner know your intimate desires, or has your intimate needs changed leaving your lover unaware? 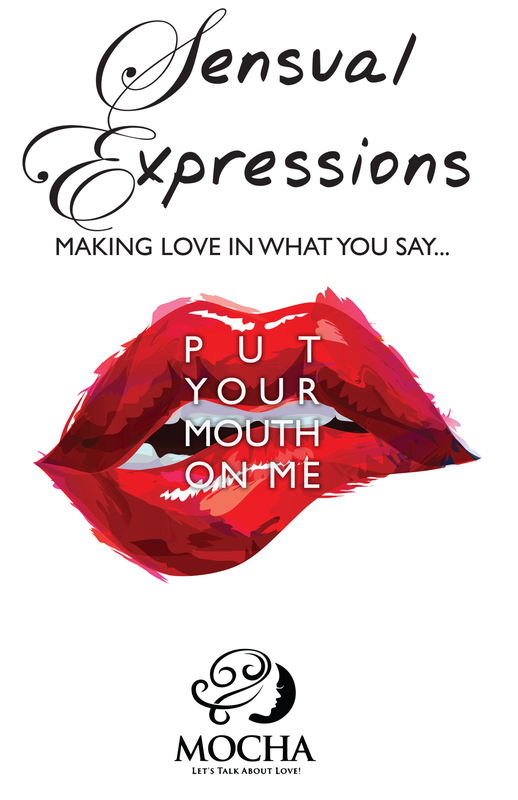 In Sensual Expressions: Making Love in What You Say . . . “Put Your Mouth on Me”, Mocha reveals how to communicate more intimately with your partner and increase the passion in your relationship. 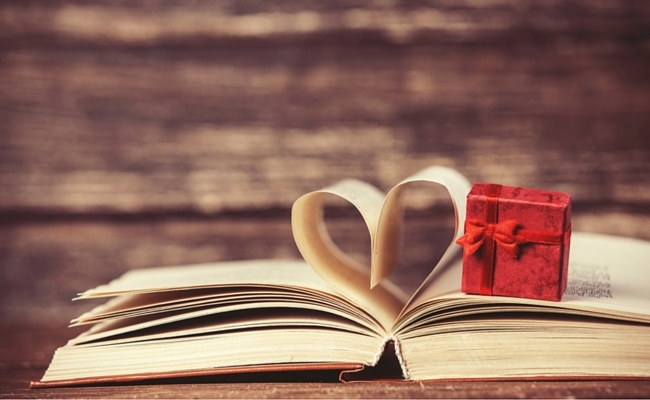 She dives into the sacred intimate places of the lover's world and provides invaluable tools that can generate new and exciting energy for you and your spouse. Learn to speak affirming words of adoration instinctively to your partner. 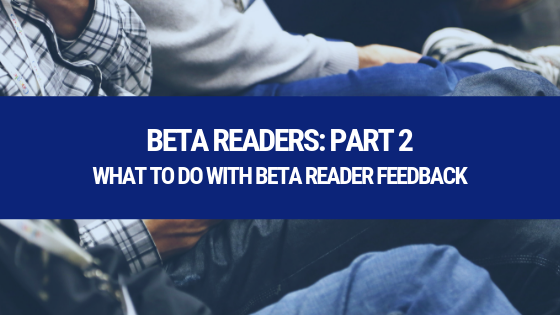 Zestfully ruminate through relational issues as you read and gain insight through thought provoking questions. As you journal your thoughts, you’ll be certain to enjoy a new perspective for positive change in your relationship. Mocha adores life and she is a passionate and devout learner of all that encompasses ‘love’. Whether providing one-on-one patient care or consulting and instructing large groups of people, Mocha knows how to communicate. During her twenty years of experience, she was privy to interacting with and observing couples in their most vulnerable times of intimacy: the labor and delivery process and birth. Thereby, she gained insight into how couples communicate during stressful and joyful times. In Sensual Expressions, Mocha stimulates you to become comfortable with the "mushy love stuff, love talk!" She helps you to become uninhibited and transparent, not only in your love language with your partner, but also with the lover of your soul; in intimate prayers. As a baccalaureate nurse with an MBA in Healthcare Management and an MBA in Marketing, she is widely known as an enlightening resource. Mocha is an engaging counselor, able to awaken new perspectives in avid listeners. On March 4, 1915, with the prompting and support of the US Forest Service, Congress passed the Occupancy Act. This Special Use Permit allowed private citizens the opportunity to occupy national forest or public domain lands for a certain period of time for family recreation summer homes, campgrounds, resorts, and stores. Author Dr. Robert Reyes provides readers with the first comprehensive collection of facts and details on the Term Occupancy Permit Act of 1915, which helps owners register their cabins as National Historic Places. With 14,000 out of the original 20,000 cabins still in existence, it’s imperative that the historical significance of the Term Occupancy Permit Act is conserved for both current and prospective generations of cabin owners to reference and utilize. 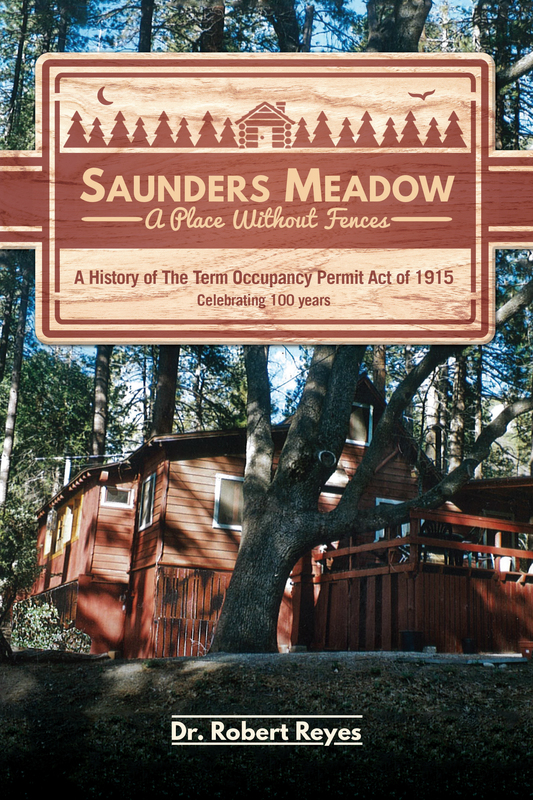 Thanks to the exhaustive research and devotion of Dr. Reyes, Saunders Meadow: A Place Without Fences masterfully accomplishes that important task in this comprehensive and invaluable body of work. Author has been a cabin owner for many years both in Ruidoso, New Mexico and Idyllwild, California. Dr. Robert Reyes is a historian for the Idyllwild Area Historic Society and resided in a 1921 Forest Service cabin in the San Jacinto mountain range in the San Bernardino National Forest. Get your copy directly from the author here, or get it on Amazon. Growing up in rural Minnesota, “going on a trip” in Lori Spangler’s childhood meant traveling twenty miles to her grandparents’ house. As she grew older and ventured out of the “Land of 10,000 Lakes,” Lori discovered her love of travel. From Hawaii to Maine, Lori has crossed the border of every state. 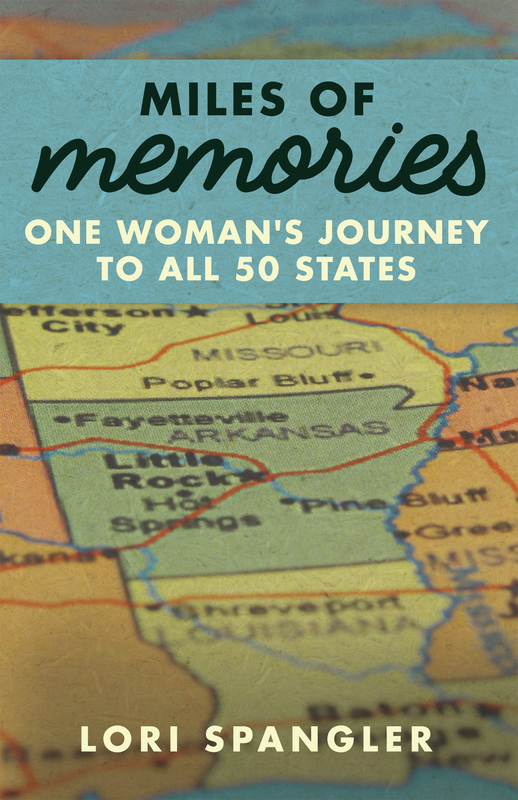 Her debut book, Miles of Memories: One Woman’s Journey to All 50 States, not only takes readers on a unique road trip, it validates that anyone can do anything they set their mind to. Following her travels from state to state in ﻿Miles of Memories, Lori includes fun tidbits she learned on her journey to join the All Fifty States Club. Each chapter ends with “Lori’s Learning,” where she includes words of wisdom she gleaned from her travels. Having set her own personal goal and succeeded, Lori has advice for others looking to add traveling to all 50 states to their bucket list: do it! 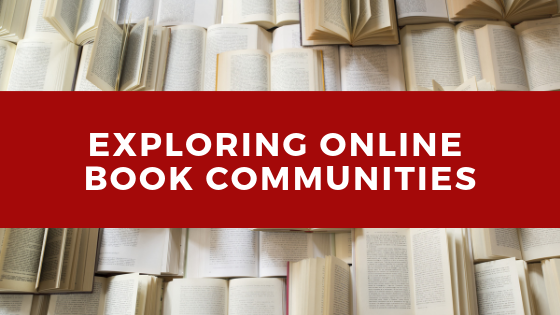 Lori encourages readers to have fun and enjoy everything they experience—flat tires and smelly fish included. Lori Spangler is a native Minnesotan with a zest for living. Kids and dogs appreciate her infectious laugh, witty sense of humor and positive outlook. When not indulging in her passion for travel, Lori can be found reading, biking, spoiling her nieces and nephews, eating ice cream or teaching others the finer points of public speaking. She lives in Minnesota with her plants. Learn more at lorispangler.com or grab your copy on Amazon. Unable to land a writing job after completing two undergraduate degrees, author Christopher J. Driver spent three years working a series of crappy jobs. He then decided to go back to school, but a master’s degree in English didn’t open any doors either. After a brief stint in computer sales, he drove a truck for the next three years—delivering and repossessing portable storage barns throughout the rural South. Constantly pleading with employers for an entry-level opportunity as a writer, he plunged into the daily unknown—a multi-state, rural trucking adventure built on unpredictable encounters with a cast of indelible characters amid a perpetual tsunami of malfunctioning equipment, fire, mud, blood, dogs, danger and existential ennui—the likes of which he had never imagined. With an irresistibly self-deprecating narrative, HARDBARNED! offers a revealing look into the insane (and often entertaining) lengths that one person will go to earn an honest living while making use of his education. Someone once told Christopher J. Driver that he had "gentle eyes." 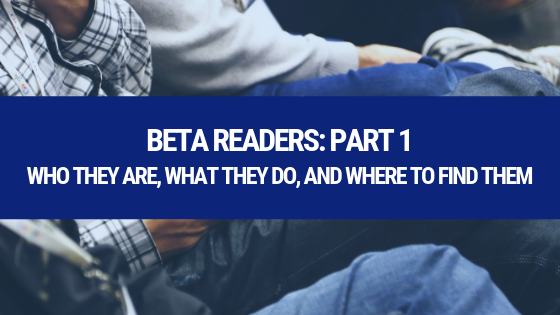 Though his most recent jobs involved content strategy for a software developer and technical writing in the healthcare field, he has published freelance, academic and popular culture works. He continues to author a wide range of content and above all considers his writing skills versatile. Chris loves sci-fi movies, wrote his master's thesis on Blade Runner and finds Soderbergh's version of Solaris underrated. The Star Wars prequels are dead to him, but he really liked THX-1138. He loves the work of Terry Gilliam, thinks Michael Keaton was the best Batman and that Grosse Pointe Blank and Planes, Trains and Automobiles are masterpieces. 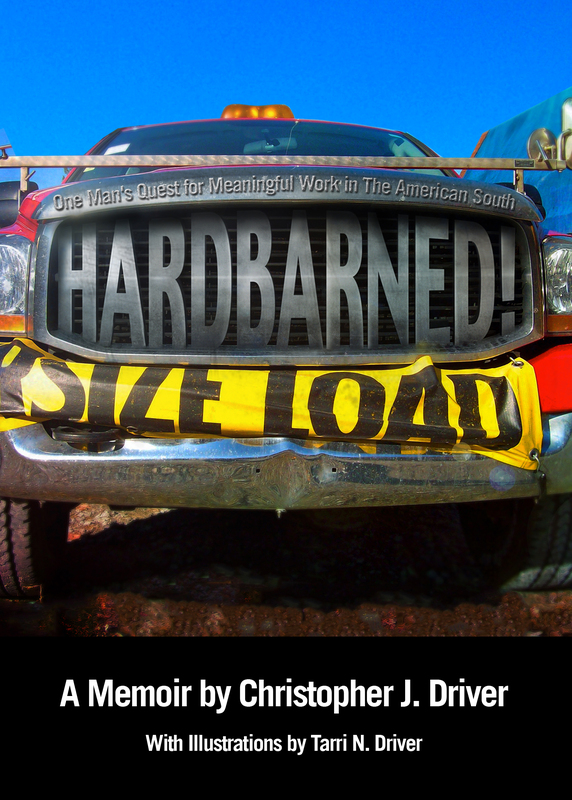 Learn more at hardbarned.com or grab your copy on Amazon. No matter where we work or what we do, there is no stopping the fact that, at some point in our lives, we will encounter a crisis. How an individual responsible for dealing with these types of situations reacts is ultimately the deciding factor as to whether or not they come out safely on the other side. Crisis Management: The Art of Success and Failure focuses on different types of crises, symptoms, and models that recurrently threaten business and political environments. 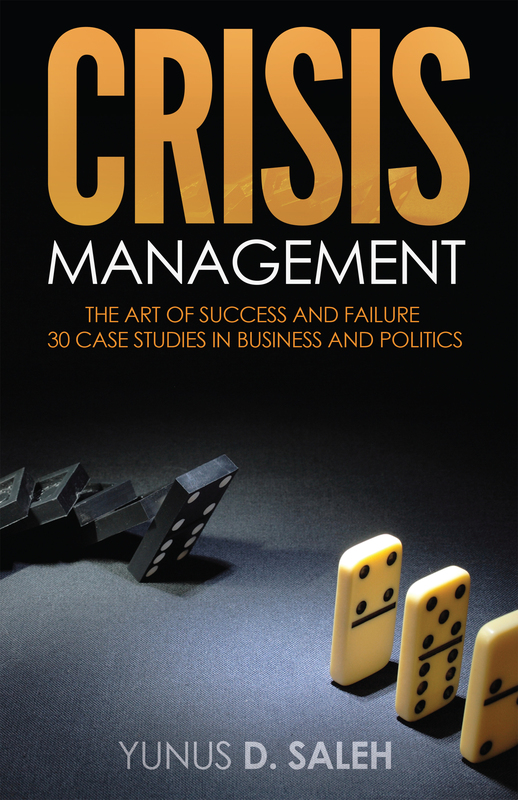 Pulling from no better teacher than history itself, Crisis Management is broken into 30 case studies that provide analysis and theoretical approaches that explore both successful and unsuccessful examples of management in the midst of crisis. While focusing primarily on business and politics, Crisis Management is a powerful tool for all readers who wish to understand how to better tackle crises when they arise. Learning how to remain calm and deal with critical situations is a skill that can be learned and mastered. - i had a postgraduate degree in public administration - Utara Malaysia Univ. (2009). - currently working as a bank branch manager at Trade Bank of Iraq - TBI (2009-present). - worked previously as a program officer in the Political Party Department at the National Democratic Institute for International Affairs (NDI). - worked as a researcher with The Center for Strategic and International Studies (CSIS) - Iraq. - English Literature B.A. (Hons) - Almamoon Univ. 2003. In the 1870s, maps of Greenland were incomplete, and the interior was a blank space. Was there ice from coast to coast, or was there land somewhere in the middle? Did, or could, anything live there? Neither explorers nor local inhabitants had yet ventured beyond the coast. Then, in 1876, the Danish government began a series of expeditions to answer the question of what lay inland from Greenland’s coast, setting off more than a century of Ice Cap investigations to explore this mysterious and strategically valuable piece of land. And while the characteristics of the expeditions may have changed over time, each trip had its own significance and offered its own revelations. The intrepid explorers leading these expeditions had different motivations: exploration, national pride, fame, or the satisfaction of setting foot on virgin soil. Many did not return alive, but those who did brought back a collection of fascinating adventure stories. GERALD JOHNSON: Member of the University of Minnesota faculty for 40 years, and currently Professor Emeritus of Civil Engineering. He received a Bachelor’s degree from Purdue University, a Master's degree from The Ohio State University, and a Ph.D. from the University of Wisconsin. At the University of Minnesota he was responsible for teaching and research related to surveying, mapping and astro navigation. As an expert with unique skills, from mapping the human face to aerial mapping of the Nazca Lines, he was involved in cartography projects in many parts of the world. These endeavors took him to the Arctic, China, Nepal, Greece, Egypt, Israel, Jordan, Mexico, Belize, Chile and Peru. Blue Ice (Greenland Ice Cap traverse). Project Nord (mapping in northern Greenland). Thee expeditions to the Barnes Ice Cap on Baffin Island. 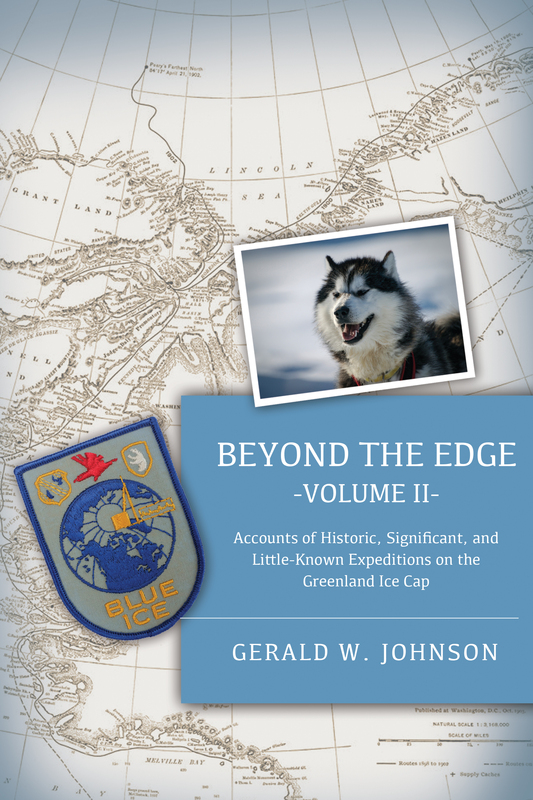 Learn more at beyondtheedge.info, get your copy directly from the author here, or get it on Amazon.